Pentax Auto 110 and Pentax 18mm f/2.8 for the Pentax System 10. 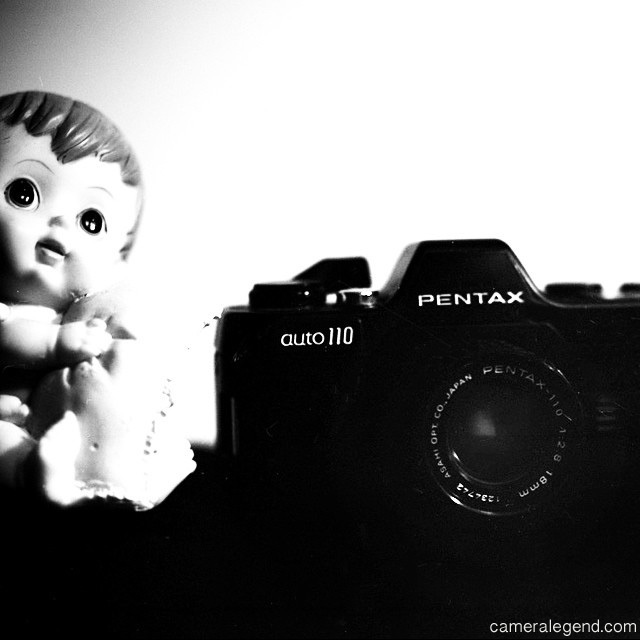 The Pentax Auto 110, introduced in 1978, is a truly iconic “little” camera. Part of the Pentax 10 system, including the Pentax Auto 110 Super, they were among the smallest interchangeable lens SLR’s ever made. 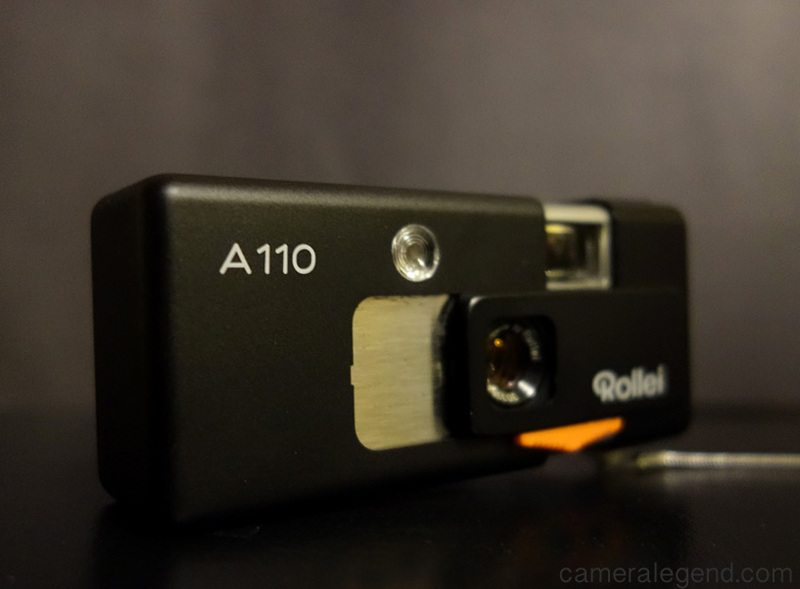 I still have memories of my Mom’s first camera which was a long, odd looking Kodak 110 camera. Believe it or not, you can still get 110 film these days from companies like Lomography. Developing the film however, is another story! You’ll probably have to send it out to various online vendors who can develop the film for you. As a young boy, I was fascinated by the ads I saw for the Auto 110 in the old photography magazines. When I finally saw it in real life, I could not believe it was a real camera! There were 5 prime lenses, the 18mm f/2.8, the 24mm f/2.8, the 50mm f/2.8, the 18mm “Pan Focus,” the 70mm f/2.8 telephoto and one zoom, the 20-40mm f/2.8. Just like today’s micro 4/3’s or other small sensor interchangeable lens cameras, you have to convert the lenses to their 35mm counterparts to get the true focal length. For example, the 18mm lens would actually be a 35mm in focal length if it were a full-frame 35mm slr. Because 110 film is pretty much dead or at best, a novelty today, you can get the Pentax Auto 110 and a few lenses pretty cheaply. Some of the lenses though, such as the 70mm f/2.8 or the 20-40mm zoom can be hard to find. The Pentax 10 film series is no doubt the inspiration for the Pentax Q system of today and they remain a marvel of the amazing camera engineering of days gone by. Note: Shot this a few years ago using a Speed Graphic 4×5 large format camera on Tri-X film. No, actually I want an easy life, as easy as possible! However, the Speed Graphic 4×5, or any large format camera requires a lot of practice to master and I was practicing the craft, so to speak.